Entry forms and event information coming soon! Held every year in September, crews from across New Zealand compete for National titles. 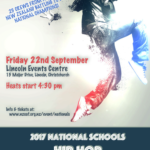 Crews need to qualify at one of the Regional competitions in order to gain a place at the National School’s Hip Hop Championship. After each competition, crews are given the opportunity for feedback from the events judges. 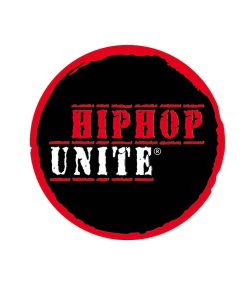 Judges are trained and supported by the federation. There are 5 scoring judges on a standard NSHHC panel, and a non scoring head judge who’s job it is to oversea the panel and outcomes. competitions take place on a traditional theatre stage, not a 360o stage.